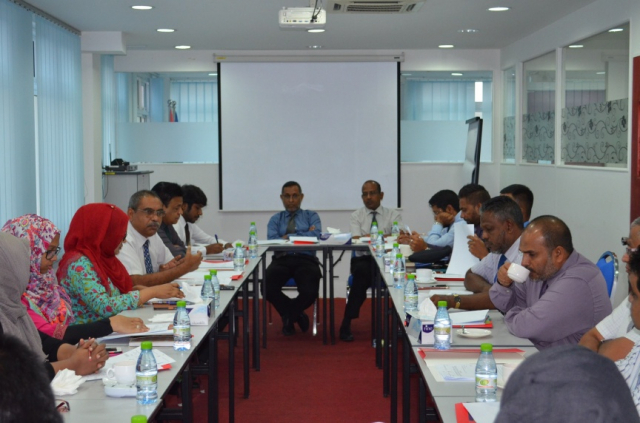 Human Rights Commission of Maldives (HRCM) has conducted a visit to Dhoonidhoo Custodial to assess its conditions. HRCM reports the visit took place last Wednesday. It said the team from HRCM which conducted Wednesday’s visit assessed the conditions of the custodial and followed up on the conditions of detainees being kept at the custodial. The commission also said the team collected information for ongoing investigations being run by HRCM following cases lodged with the commission. The visit by HRCM comes as a large number of protesters are arrested each night from the continuous rallies by the opposition in Male’ City. The protesters are usually released the same night or the next day. Key politicians and justices (including former Maldivian President Maumoon Abdul Gayoom, Chief Justice Abdulla Saeed and Supreme Court Judge Ali Hameed) have been detained on charges of attempting to illegally overthrow the current administration. Cases involving the politicians and the justices have also been filed with HRCM.